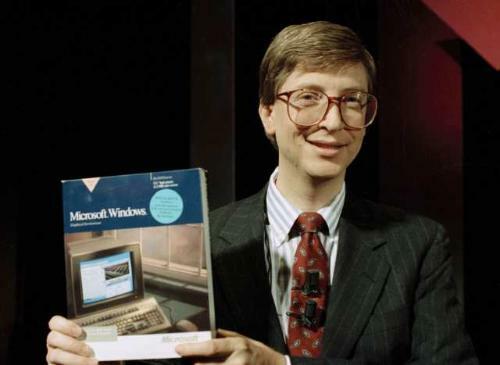 Earlier this week, Microsoft founder Bill Gates popped up (“Hello, world”) on Twitter. Didn’t Tiger say that way back when? Now, he has his own blog. This man must be stopped. I mean, what if El Jobso had his own blog? Wait…never mind.